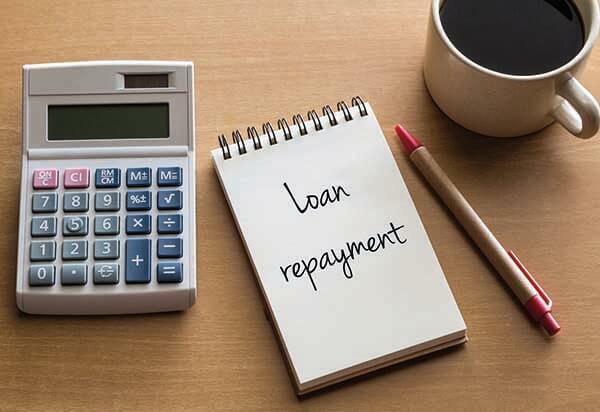 Regardless if you are looking for a payday loan, student loan, or business loan, you need to know that you are working with a legitimate loan company. 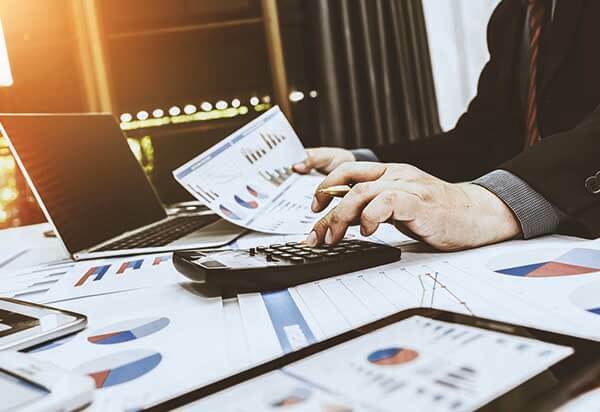 While understanding how a personal loan works is the first step at sniffing out the scammers, this article will review what you need to keep an eye out for when searching for your loan provider. If you are in the beginning stages of finding a lender, first review the following telltale signs of a legitimate lender before you sign any agreement. This is the first sign of legitimacy that you should look for when researching loan providers. Most fraudulent companies do not post an address so it makes it difficult to contact them in the event a borrower wants to pursue legal action. If you are borrowing from an online lender you obviously do not need to walk into a physical office or building, but the lending company should still have a corporate address listed on their website. If it does post its address, that a step in the right direction, but you should still Google it to make sure it is an actual address and not a home or abandoned building. Another suggestion is to phone or email the lender. The person on the other end should sound professional and provide a level of customer support you would expect from a lender you can trust. Our review of SoFi, for example, contains contact information that you can also find on its website. If you’ve been denied a loan due to a poor credit history, it can be tempting to borrow from a lender that doesn’t perform credit checks. In, fact, this is a big red flag. This company is most likely only interested in obtaining your personal information. Any legitimate lender will require a credit check which involves a hard pull of your credit report. A credit check is the only way that a lender can review your financial history to determine how high risk of a borrower you would be. LendingTree​, for example, performs a credit score check and accepts credit scores from fair to excellent. Before you apply for any loan, make sure that the terms of the loan are transparent and you understand them. What is the APR? What in the payback period? What is the maximum you can borrow? A legitimate lender can provide clarity on its loan terms and tell you exactly how much the loan will cost at the end of its life. If the lender in question can’t do that, it is most likely a scam. All of these personal loan companies provide clear rates, loan terms, and other requirements. A lender should never pressure you into signing a loan agreement. You should never hear phrases such as “a limited time offer,” “offer expires tomorrow so act fast,” or “money back.”If it seems too good to be true, it probably is. 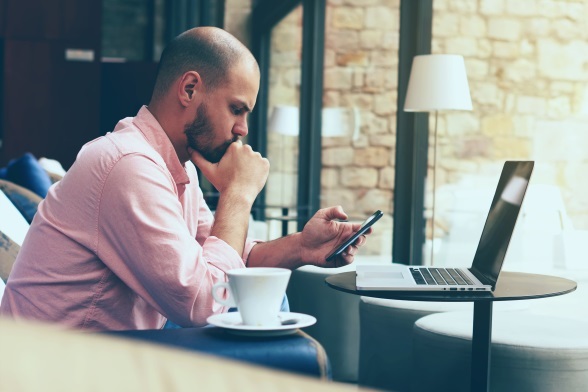 Lenders use these tactics to get potential borrowers to divulge their personal information and sign loan agreements before they can detect they are working with an illegitimate lender. You do not want to work with a lender who would rather sell you something than help you find the best rates for your current financial needs. Research and loads of details are your best friends when searching for a personal loan lender. Before you even begin the application process, the more credible details you have on the lender, the safer you and your money will be. Start your research here with honest, detailed reviews of today’s top online lenders. The lender should be helpful and be able to tell you upfront the terms of their loan, without pressuring you into any agreement. It should also have a corporate address and a phone number or email address where you can easily reach a professional company representative. When you’re ready to apply for a personal loan, make sure to read this ultimate guide to personal loans to help you understand the different types of loans and their details. If you take anything away from this article, remember that a lender should never, under any circumstance ask you for money upfront just to start the application process. If you have done your research and are still uneasy, contact your state’s Attorney General office to confirm the legitimacy of the lender.